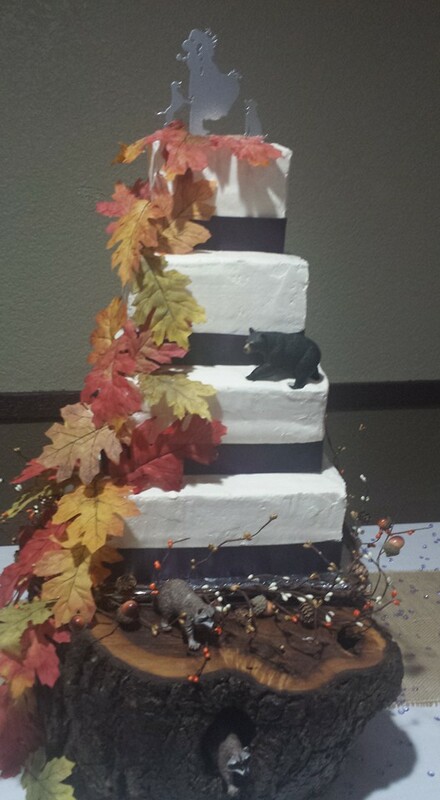 Thank you for choosing Banfield’s for your special day! If your contact information changes, please notify us. Approximately 30-60 days in advance we will need to schedule an appointment to confirm all of the details of your event. This may be done over the phone or in person. Please allow approximately 30 minutes. The following is most of the information we will need prior to your event. The number of people to be seated on your head/bridal table & immediate family table (we will serve a max of 16 ppl on your family table. $1.50 extra per person will be charged if your family table is more than 16 ppl). If you have any questions on any of the above do not hesitate to contact us. AT BANFIELD’S IT’S YOUR DAY, YOUR WAY! !